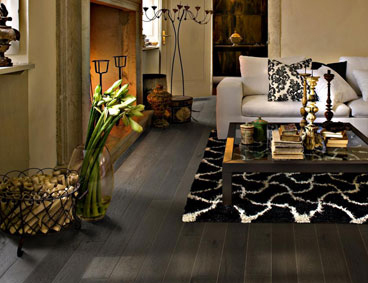 MT Flooring Source team consists of some of the best flooring professionals in the business. Founder Marlowe T. Davis brings with him two generations of flooring knowledge and expertise that has provided him the opportunity to understand the needs of every client. Understanding the client comes from over 20 years of working alongside his Father who has been in the Flooring business for over 40 years.